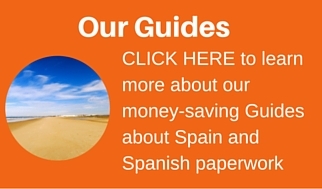 Education in Spain: What are your school options and how do you choose? Choosing the best kind of education in Spain for your children is one of the most important decisions you will make whether you are moving abroad or you are already living abroad. We all do what we believe is best for our children, yet how do we make the right choice regarding the best schools and types of education in Spain? Rules and regulations differ. In Spain, there are no league tables to advise us which are the best performing schools, although there are many regulatory bodies that can be consulted to conduct basic checks. 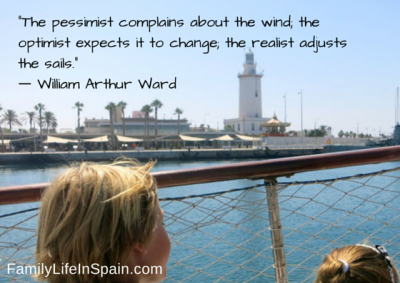 Probably the biggest worry when moving abroad, to Spain, is that you cannot always rely on the strong network of family and friends for practical experience, advice and guidance. Do you prefer you children to have meals in school or will they come home to eat? When you move here, you need to think about what sort of education in Spain is best your own child. It is not however merely a simple choice between private or public education. There is a lesser known middle option known as concertado and also there is also “maybe” the possibility of homeschooling. The first and maybe easiest option of education in Spain that you can dismiss is homeschooling. Why? Basically, because it is illegal in Spain to home school. However, there are possibilities to do it if you can be considered a diplomat with a child. Take a look at this website if you are interested. Next there is the option of choosing Spanish State School education. Spanish state education is good in the sense that it socialises the child really well and is fundamental to the language learning process. However, it can be argued that state education is suffering a lot at the moment due to the savage cuts being put in place by the government both to staff numbers and to facilities including books. (Read this article for advice on Education in Spain: 5 factors to consider when choosing a school). The next option is known as the concertado system. This is kind of a halfway house between state and private education. Originally the concertado schools were mostly religious. However, that is no longer always the case. There is a cost involved in sending your child to a concertado school but generally the costs are less that that of private schools. Last but not least we can consider Private schools: the most popular being International schools in Spain and the fully private Spanish schools. The International Schools in Spain follow the curriculum of a particular country or the International baccalaureate. In most parts of Spain, it is possible to find British, American, German, French and Scandinavian schools. In general, Spanish families send their children to the British schools for education because they believe that knowing English from a European country is a better option for the children. However, there are certain areas of Spain where the American schools have very good reputations and also the French schools and German schools can also be recommended. In today’s world, the English language is now accepted as the language of business and commerce. Therefore, it is quite typical for Spanish families to want to send their children to English-speaking schools. This means that in many parts of Spain there is high demand for English school education. This can result in waiting lists and it may impossible to get a place at your preferred school. Do your homework and you will make the best decision! The timing of your move to Spain is also fundamental to the success of your child’s education in Spain. 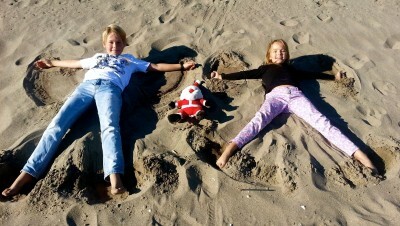 So, what “Timing” am I referring to in my 3 Tips for Successfully Moving Abroad with Children? 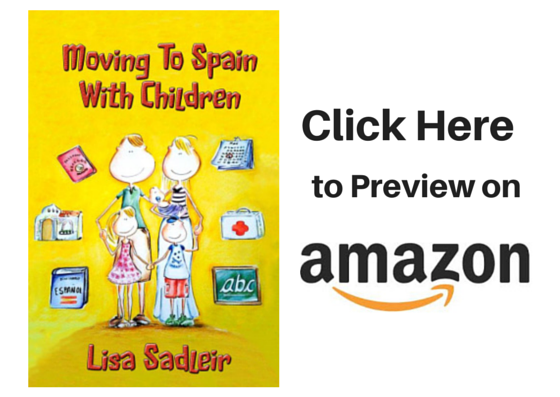 My experience is based on my dealings with families moving to Spain with children, however, the general concepts can be applied to any country. In our “Education in Spain” posts, we will provide you with information and advice aimed at helping you make the right decisions for you own children.